The Pooch At Play family loves rescue dogs! Thanks to PawSwaP of Greater Lafayette, we have happily housed and found forever homes for many of PawSwaP’s dogs in need! If you’re in the market for a new furry friend, we’d love to help you out. Please contact us or go to PawSwaP’s Facebook page or website for more information. 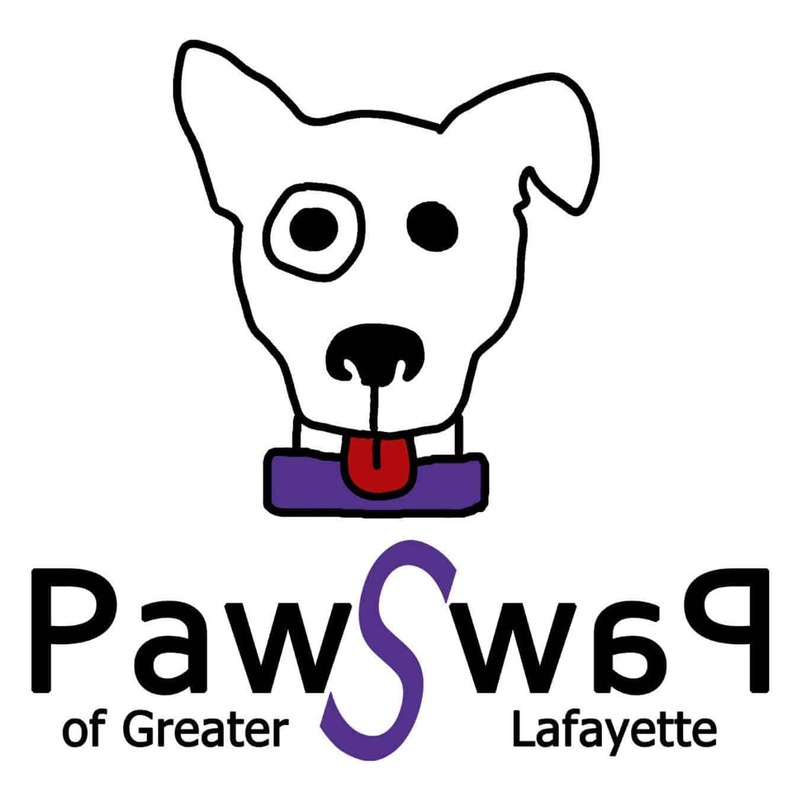 To find out about other rescues in the area, please feel free to contact PAWS Support Network or The Dog Park Association of Greater Lafayette!